The name robots.txt sounds a little out there, especially when you’re new to SEO. Luckily, it sounds way weirder than it actually is. Website owners like you use the robots.txt file to give web robots instructions about their site. More specifically, it tells them which parts of your site you don’t want to be accessed by search engine creepy crawlers. The first thing a search engine spider like looks at when it is visiting a page is the robots.txt file. Why is the robots.txt file important? What counts as improper usage of the robots file? What does the robots.txt task look like on MarketGoo? I just want to know if my site has a robots.txt file!! The robots.txt file is usually used to block search engines like Google from ‘seeing’ certain pages on your website – either because you don’t want your server to be overwhelmed by Google’s crawling, or have it crawling unimportant or duplicated pages on your site. You might be thinking that it is also a good way to hide pages or information you’d rather be kept confidential and you don’t want to appear on Google. This is not what the robots.txt file is for, as these pages you want to hide may easily appear by circumventing the robots.txt instructions, if for instance another page on your site links back to the page you don’t want to appear. While it is important to have this file, your site will still function without it and will still usually be crawled and indexed. An important reason it’s relevant to your site’s SEO because improper usage can affect your site’s ranking. Your robots.txt is in conflict with your sitemap.xml file (your robots.txt file contradicts your sitemap – if something is in your sitemap, it should not be blocked by your robots file). What does the task look like on MarketGoo? Within MarketGoo, the task falls within the “Review Your Site” category. 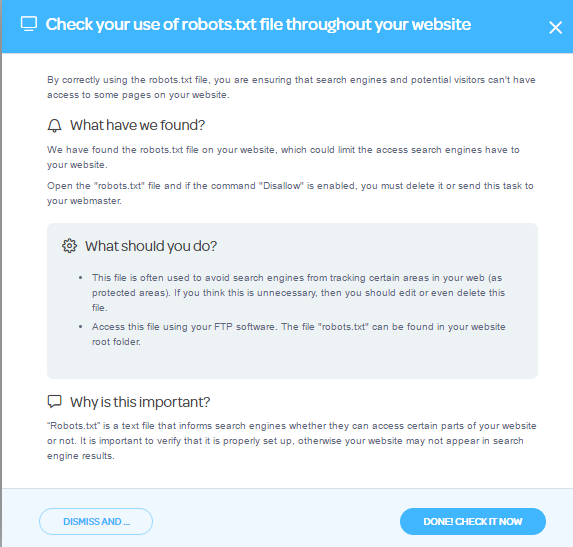 The task is simple, because if we detect a robots.txt file on your site, we will just make sure you know what it’s for and that it should be properly set up. 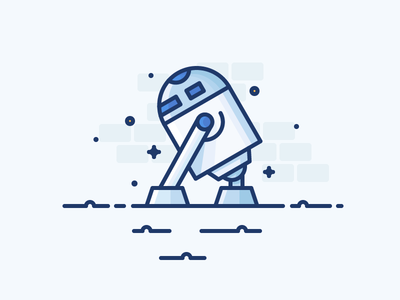 If you’re on Weebly, your website automatically includes a robots.txt file that you can use to control search engine indexing for specific pages or for your entire site. You can view your robots file by going to www.yourdomain.com/robots.txt or yourdomain.weebly.com/robots.txt (using your website name instead of ‘yourdomain’). Check that the “Hide site from search engines” toggle is set to Off. You can change this as many times as you want, but remember that search engines take a while to figure it out and reflect it in their results. There are some things that have been blocked and you can’t change on Weebly – like the directory where uploaded files for Digital Products are stored. These will not have any negative effect on your site or its search engine ranking. Note: Google Search Console may give you a warning about ‘severe health issues’ regarding your Weebly site’s robots file. This is related to the blocked files described above, so don’t worry. If you are on Wix, yo should know that Wix automatically generates a robots.txt file for every site created using its platform. You can view this file by adding ‘/robots.txt’ to your root domain (www.domain.com/robots.txt) (replacing domain.com with your actual domain name). 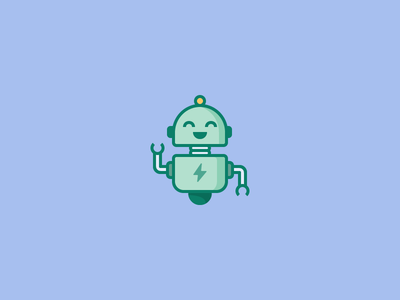 If you see what’s in your robots .txt file, you will realise that Wix has added files related to the structure of the sites, such as ‘noflashhtml’ and ‘backhtml’ links. Since they do not contribute to your site’s SEO, they do not need to be crawled. It is not possible to edit the robots.txt file of your Wix site. However, you may add a ‘noindex’ tag (so it doesn’t appear in search results) to an individual page of your Wix site. Click the toggle next to Hide this page from search results. This means that people cannot find your page when searching keywords and phrases in search engines. If you choose to password protect a page, this too prevents search engines from crawling and indexing that page. This means that password protected pages do not appear in search results. This is yet another platform that automatically generates a robots.txt file for every site. Squarespace uses the robots.txt file to tell search engines that part of a site’s URL is restricted. They do this because these pages are only for internal use, or because they are URLs that are showing duplicate content (which can negatively affect your SEO). If you use a tool like Google Search Console, it’s going to show you an alert about these restrictions that Squarespace has set in the file. Squarespace shows us as an example, that they ask Google not to crawl URLs like /config/, which is your Admin login page, or /api/ which is the Analytics tracking cookie. This makes sense. If you’re on WordPress, your robots.txt file usually is in your site’s root folder. You will need to connect to your site using an FTP client or by using the cPanel file manager to view it. You can open it with a plain text editor like Notepad. From your WordPress dashboard, select ‘Plugins‘ from the left menu. Scroll down and you will see the robots.txt content. This is where you can modify your robots.txt file. If you want to prevent crawlers from accessing any private content on your website, then you have to password protect the area where they are stored. Robots.txt is a guide for web robots, so they are technically not under the boligation to follow your guidelines. Another way to prevent certain URLs from showing up in Google is to use the <noindex> tag but still give crawlers access to the directory. Don’t use your robots file to hide private pages from appearing in search results! Google Search Console offers a free Robots Tester, which scans and analyzes your file. You can test your file there to make sure it’s well set up. Log in, and under “Crawl” click on “robots.txt tester.” You can then enter the URL and you’ll see a green Allowed if everything looks good. You can use robots.txt to block files such as unimportant image or style files. But if the absence of these makes your page harder to understand for the search engine crawlers, then don’t block them, otherwise Google won’t entirely understand your site like you want it to. All bloggers, site owners and webmasters should be careful while editing the robots.txt file; if you’re not sure, err on the side of caution! I just want to know whether my site has a robots.txt or not! If you’re a MarketGoo user, MarketGoo will tell you automatically whether it detects it or not.